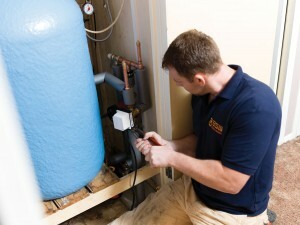 BSW are always on hand to help you with any boiler repairs that may be required. Our dedicated team of fully qualified and accredited engineers are able to assist with a comprehensive range of fixed price service schemes, as well as one off boiler repairs, for all types of central heating. All of our engineers are approved for installing and maintaining all brands of boiler including Worcester-Bosch and Glow Worm. Considering a boiler maintenance scheme? Why should I have a boiler repair plan or central heating cover? Boilers have an average lifespan of between 10 and 15 years, meaning regular maintenance and services keep your boiler in a top condition throughout its life. 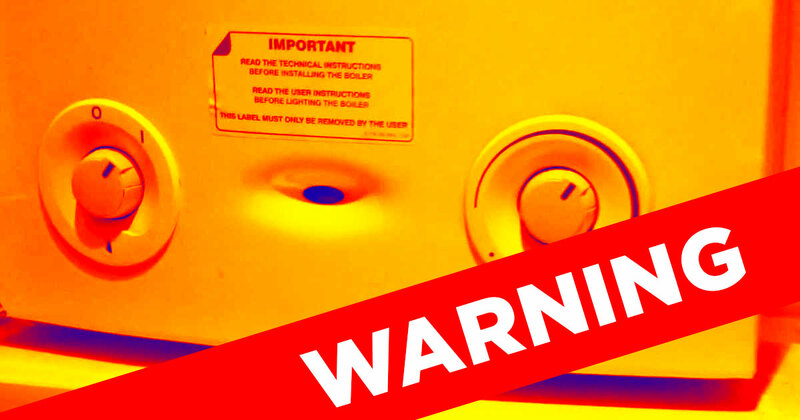 Maintaining your boiler’s condition will minimise the inconvenience and costs that may occur from a faulty boiler, whilst ensuring the safety and wellbeing of your family. Whether you had your boiler installed by BSW or another supplier, we offer all customers the opportunity to benefit from our boiler repair and central heating maintenance plans. BSW are a family-owned business with clear values relating to providing the best possible service to our customers through knowledgeable and honest engineers. We work hard to maintain extremely high standards and are proud to be considered a friendly and reliable local business by so many customers. All of our skilled engineers are Gas Safe accredited and have qualifications to work across all types of boiler and boiler manufacturers. You can trust BSW to complete a job to the highest standards and we go above and beyond to ensure complete customer satisfaction. If you wish to find out more about our boiler repair services, get in touch today using the form below or on the sidebar to the right to send us a message, or alternatively call one of our friendly team on 01444 831138.